Dr. Scott Boltz | Compassionate Dentistry, P.C. Dr. Boltz originates from Greenwood, Indiana and developed an interest in dentistry as a young boy. He began working as a dental assistant on weekends in 1974 while in High School. Dr. Boltz graduated from Center Grove High School in 1976 and did his undergraduate education at Purdue University from 1976 – 1979 earning a Bachelor of Science in 1980 in Biology. He attended Indiana University School of Dentistry receiving his Doctorate of Dental Surgery in 1983. During the 4 yrs of dental school, thought was given to specializing in oral surgery. By the end of dental school, Dr. Boltz realized there were too many facets of dentistry he found enjoyable and rewarding to eliminate by specializing in just one field. Following dental school he completed a one year Hospital General Practice Residency at Regenstrief Health Center, Wishard Memorial Hospital in Indianapolis. This allowed him to have additional training in medicine and treatment of the medically compromised patients, oral surgery, periodontal surgery, sedation and anesthesia. Dr. Boltz taught part time as an associate professor at the Regenstrief General Practice Residency from 1984 – 1985. Through continuing education and state-of-the-art equipment, we are able to offer you and your family the high level of care you’re looking for. Dr. Boltz prides himself on learning the latest techniques and dental concepts through many continuing education courses. 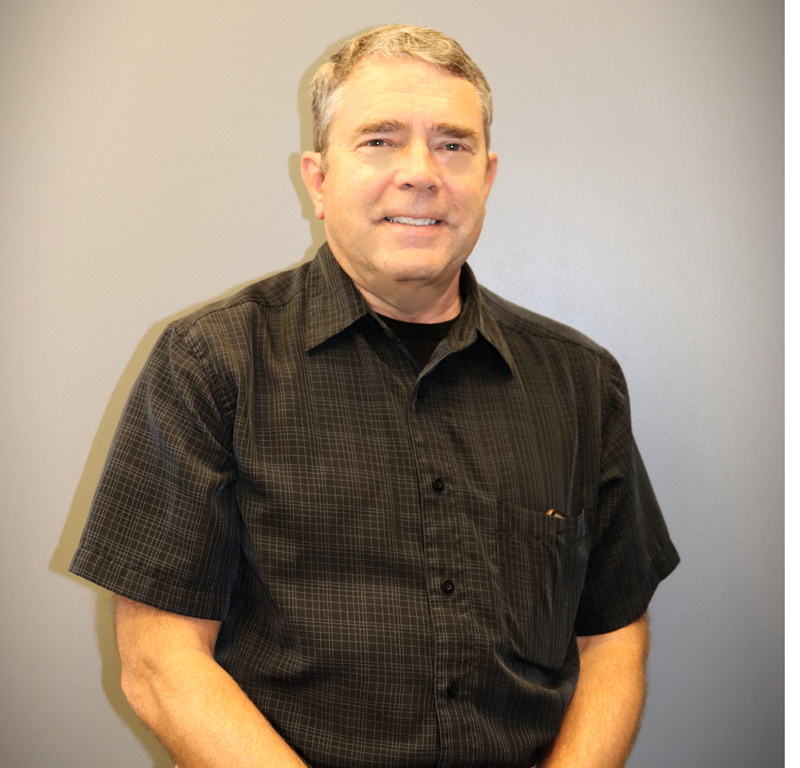 Dr. Boltz began practice as an associate dentist in the Kokomo area in 1984 and opened Family Dental Center with Dr. Ray Christine in June of 1991. In June of 2007 Dr. Boltz moved his independent practice to the suite next door to accommodate the growth needs of his practice. He has worked as a volunteer dentist at the Kokomo Clinic of Hope and Dentists Delivering Smiles program and looks forward to more mission dentistry opportunities overseas in the future. Dr. Boltz is blessed with a wonderful wife, Jayne, and three grown children, Becky, Laura and Nathan. He enjoys family time, serving his church in music ministries, doing short term mission projects in the U.S. and Jamaica, and bicycling when the weather is nice. Copyright 2018 Compassionate Dentistry, P.C.